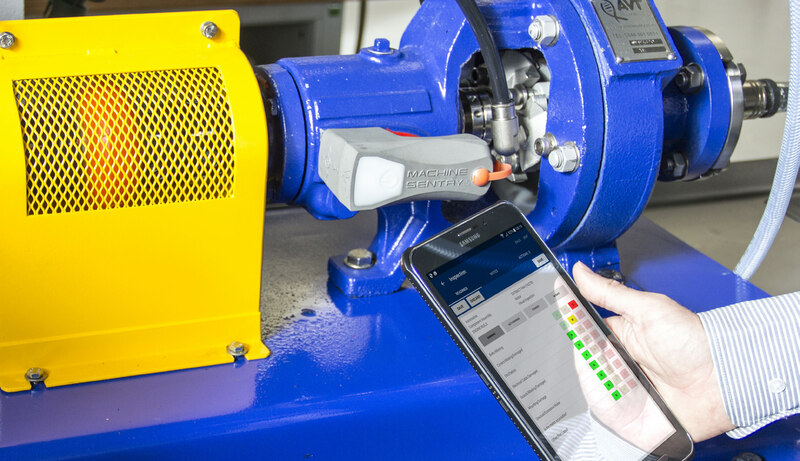 A UK food and beverage customer and AVT Reliability® have successfully implemented an integrated condition monitoring into its asset care program. The retailer sources and processes much of its food for sale through their own manufacturing facilities. As such, there is a real need to ensure equipment is reliable in order to meet increasing expectations to process, package, dispatch and deliver goods on time and to the highest quality. Achieving maintenance excellence for assets is at the heart of the company. Assets in their production facilities must be in top working condition by being reliable and able to work when required to ultimately meet the demands of their customer base. Manufacturing assets will naturally degrade over time, factors such as how it’s been used, maintained and its age will gradually affect any equipment’s performance. Eventually, a deteriorating asset can result in a catastrophic failure. To plan for this, assets would be traditionally managed through a planned preventative maintenance regime, which would require intrusive maintenance and maybe replacement of assets. 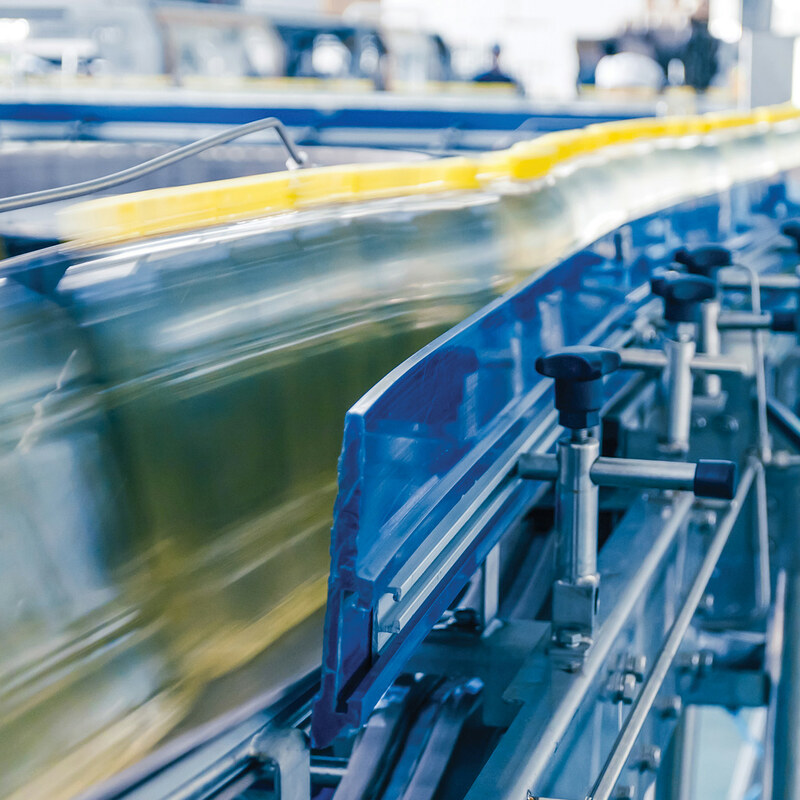 Although a good habit to have, this type of approach to maintenance is not always effective and if failure were to occur, the manufacturer’s ability to process goods in time is severely impacted. This is particularly critical in the manufacture of perishable goods, where product cannot be stored for long periods of time. Processing of such products needs to be consistent and regular to ensure the freshness of the products ready for sale. In the company’s specific applications, the diversity of the products they process means that a wide variety of asset types and operating environments have to be considered. Each site has specific particularities, which differ from one another making a common approach to condition monitoring more difficult. For this reason, AVT Reliability® were appointed to implement a condition monitoring program which would be rolled out to all of their production sites in the UK with the clear objective to standardise their approach and integrate with their overall maintenance strategy to improve asset availability. With the challenge accepted, AVT Reliability® deployed its senior condition monitoring engineers to work in collaboration with their in house reliability and engineering team. The task was to develop a 5 year plan to transform maintenance from mostly planned to condition based activity. By starting with the top 10% of their critical assets, AVT Reliability® used its own CBM software and hardware (Machine Sentry®) to implement this. The condition monitoring program and systems have been successfully deployed across all sites and have made a huge difference on planned maintenance activity and therefore on the plant efficiency. Typically, the return on investment for the service on each of the sites are in the order of 3:1 (300%). AVT’s Machine Sentry® system is a unique cloud based solution that integrates monitoring techniques such as watchkeeping, vibration, thermal imaging, ultrasound, oil analysis and process data. Collection of data from the asset is easy and gives the engineer more time to review and analyze the information collected. The system provides a full overview of all of the assets and sites from any location using a web enabled device. By using this, it allows the company to prioritize and act on recommendations given by AVT using Machine Sentry® before any failure occurs avoiding costly repairs and downtime. “We are proud to be part of the journey they have decided to take and of the success they have achieved. We look forward to continuing this exciting journey with them. Condition based maintenance is the key to any business who wants to reduce waste, improve efficiency and remain competitive.” Frederic Thomas, Managing Director, AVT Reliability®. The program is now well integrated into the maintenance regimes and will continue to expand, evolve and adapt to changing conditions and new equipment. This journey is only just starting and both AVT Reliability® and the company will continue to refine the program in order to continuously maintain the added value such an initiative brings to the business. “The company’s manufacturing processing encompasses a diverse range of sites, all with differing operating contexts and levels of asset care maturity. AVT Reliability® have provided a simple but effective end-2-end solution, tailored to local site needs, which creates local ownership of actions leading to increased performance. Local internal site teams take ownership of the recommended corrective actions that are identified from condition monitoring routines and also get to work alongside experienced AVT Reliability® engineers to gain knowledge and experience themselves. 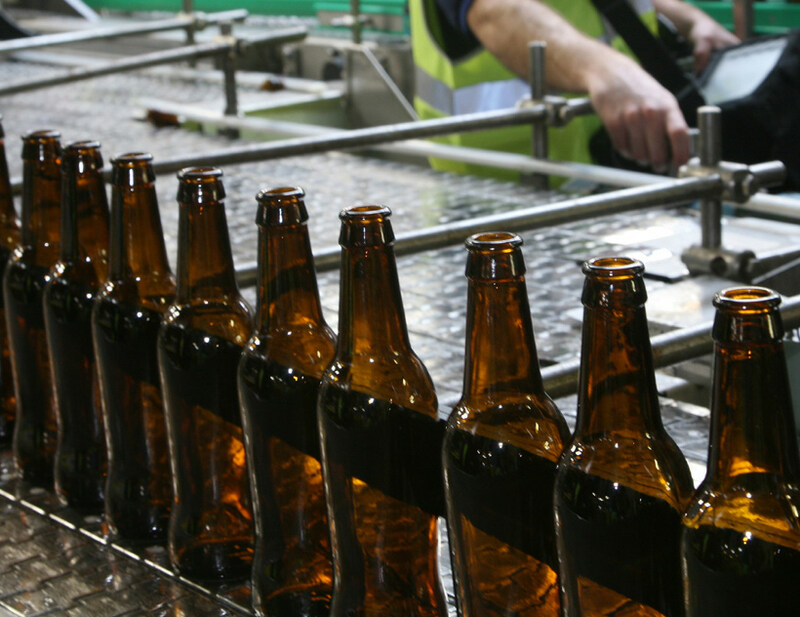 The company’s manufacturing processing encompasses a diverse range of sites, all with differing operating contexts and levels of asset care maturity. AVT have provided a simple but effective end-2-end solution, tailored to local site needs, which creates local ownership of actions leading to increased performance. Local internal site teams take ownership of the recommended corrective actions that are identified from condition monitoring routines and also get to work alongside experienced AVT engineers to gain knowledge and experience themselves. AVT continually work with us at a group level to evolve the program as our asset care maturity increases. They have been a key pillar to our overall asset care success through the last 2 years”.